Christmas may be long past but we still like to keep the tradition and values it teaches year round. 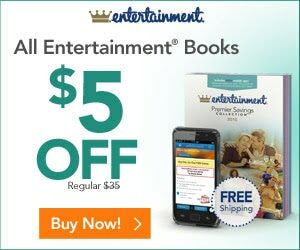 Plus plenty of deals…featuring our blockbuster ‘PERFECT GIVEAWAY’ and BONUS offer… When done checklng out this great featured deal be sure to scroll all the way down for more FAVORITE OFFERS! and check out some great Holiday Music and my friends Donna Reed, Carl Betz, Paul Peterson and Shelley Fabres as they celebrate the holidays, clicking below. Poor Mary., as she’s known in her show, has a dilemna.. the holidays are already a changin’.. but Donna and Buster Keaton(!) help make it a good Christmas for foks! NOW, Here Are the Latest and Greatest, especially for our Business Friends…. 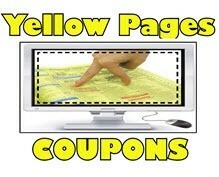 ‘PERFECT GIVEAWAY and Revenue Stream’ with ‘Million Dollar BONUS’ ! My kind of offers! Looking for that IDEAL Lead Magnet that will do more than bring streams of new traffic to your site and business? After it attracts hoards to sign up with you that same Lead magnet will DOUBLE as a NEW REVENUE STREAM generator . This ultimate product is like no other – so attractive and popular that folks will not only quickly sign up to your list because of this item but will buy them up to acquire their own business leads. Road to Success is just that —much more than a poster or t-shirt but your key to creating a massive subscriber/prospect/customer list AND revenue stream. You’ve Found It – The One and Only 100-year-old Original ROAD TO SUCCESS Motivational POSTER and T-shirt that will delight folks of all ages and backgrounds, especially business people, prospects and clients seeking success -Aren’t We All?- in any niche OR folks just looking for a fun way to spend their idle moments such as in a restaurant line or doctor’s waiting room. For 35 years, ROAD TO SUCCESS POSTERS have been keys to business growth as well as revenue generators for businesses like TOP DOG and WALKER’S RESTAURANT. like Top Dog and Walker’s Restaurant grow their businesses and generate revenue with our posters and t-shirts. Many businesses such as TOP DOG post the posters on walls with business cards attached (SEE MORE ON THIS IN ‘BACK END’ OFFER THAT GOES PERFECTLY TOGETHER). AND, some will give out posters as FREEbies with a business info sticker or ‘Million Dollarl Bill’ (see ‘Back End’) attached to enhance and brand their promotions. 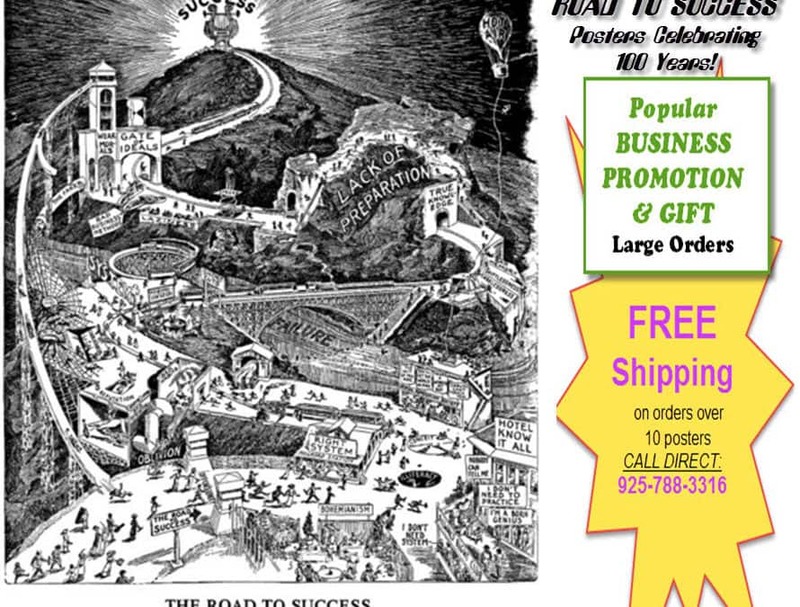 For over 20 years the ROAD TO SUCCESS poster has helped businesses like TOP DOG (Berkeley, CA) and WALKER’S RESTAURANT (Albany, CA) grow their businesses while generating a side income . THE ROAD TO SUCCESS Motivational Poster was adapted to musical education from an original drawing issued by the National Cash Register Co. to point the road to business success. It originally appeared in THE ETUDE music magazine, published October 1913 and includes some of the unique language and jargons of the time. Great inspirational and motivational tool/gift for anyone, especially young people starting out, new businesses and anyone seeking success (aren’t we all?).. Just follow the ‘Road to Success,’ making sure not to fall prey to ‘bohemianism,’ shiftlessness’ or one of the many other pitfalls along the way. Don’t lose time at the ‘Hotel Know It All’ or ‘Mutual Admiration Society’ waiting for compliments such as ‘Caruso can’t touch you’ or ‘You’ll set the world on fire.’ Once you reach the ‘Gate of Ideals’ you’ve nearly reached the big zither(?) of success! 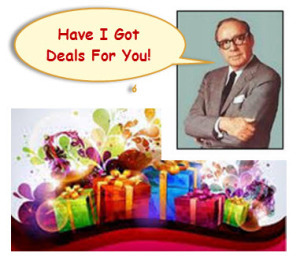 Great promotion or gift. 23″ x 17 1/2″, black writing on white, glossy 80 lb. paper stock, comes rolled. ….That doesn’t stop some from running along the rail track towards Success, only to succumb to the ugly hand of Vices, the spinning fan of Bad Habits (blowing its victims towards Oblivion), or the pitfall of Bad Reputation. Others fall prey to Charlatanism, or get tangled up in the webs of Jealousy and Do It Tomorrow. Those who overcome all these perils will enter the gates of System. But while the train crosses a bridge across the river Failure, those on foot are threatened by the Cauldron of Misrepresentation, and tempted by Short Cuts. Some do manage to wade across the river to the other side, but there must overcome Bad Temper, Carelessness, Shiftlessness and Bad Memory. Then there’s Lack of Preparation, a giant rock which the train can tunnel through effortlessly, while the surviving pedestrians must trek across it. Sprees, Laziness and Bad Business Methods then still threaten them, until at last they come before two gates, the one for Weak Morals remaining forever closed, the Gate of Ideals open to the train (and some on foot). Conclusion: you can be successful without adopting the Right System, but your chances are far smaller. And you’ll have to make a lot bigger effort to get there.’ Many thanks to Strange Maps for the above review. Will Set You and Your Clients Apart from the Crowd! © 2018 COUPON COUNTRY Name. All rights reserved.